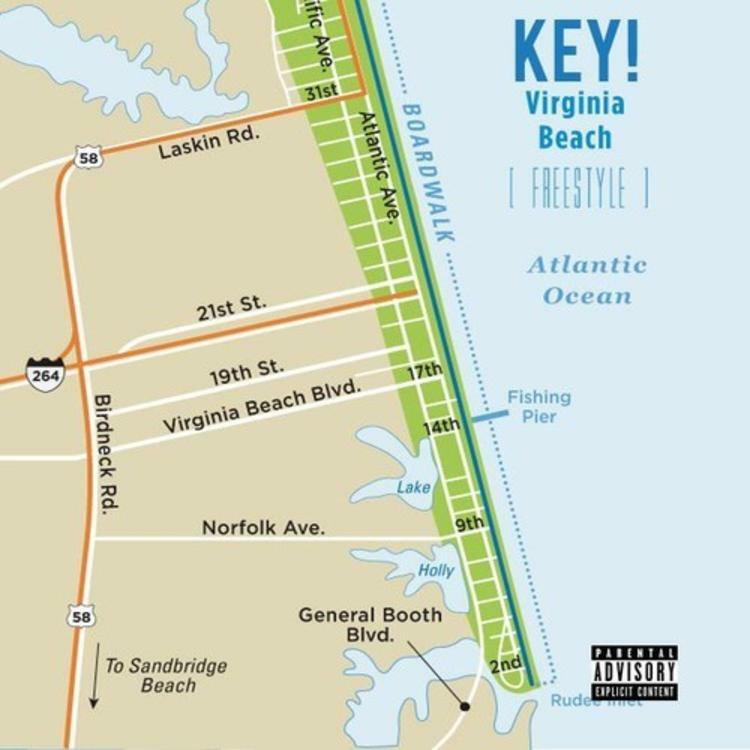 We're admittedly low on tracks on today's song list, so this short but sweet freestyle from Fatman Key, or simply Key!, is a welcome addition. The short record has production from Slade Da Monsta, who you may recall was behind stand-out production on "All I Need" with Lloyd and "On Call" with Big K.R.I.T. and Lloyd. Key! may be one of the Atlanta rappers gaining some buzz, but he still isn't at the position he'd like to be; "Sorry, I'm not sorry/I still got worries/Looked outside/My driveway I ain't got no rarri," he raps on "VA Freestyle." Can you feel him?